This unique volume in the series shows readers how to open their eyes to the surprising abundance of natural beauty in the everyday world-urban and suburban landscapes, backyards, local parks, highway medians, and even windowsill flower boxes. 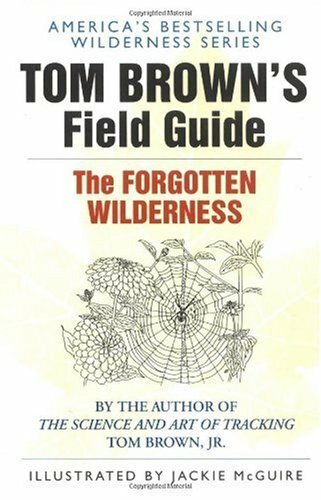 Tom Brown, Jr., takes you on a fascinating journey into nature's mysteries and magic, revealing a treasure trove of knowledge, insight, and anecdotes. It's the perfect wilderness guide for everyone-and everywhere. Book jacket.